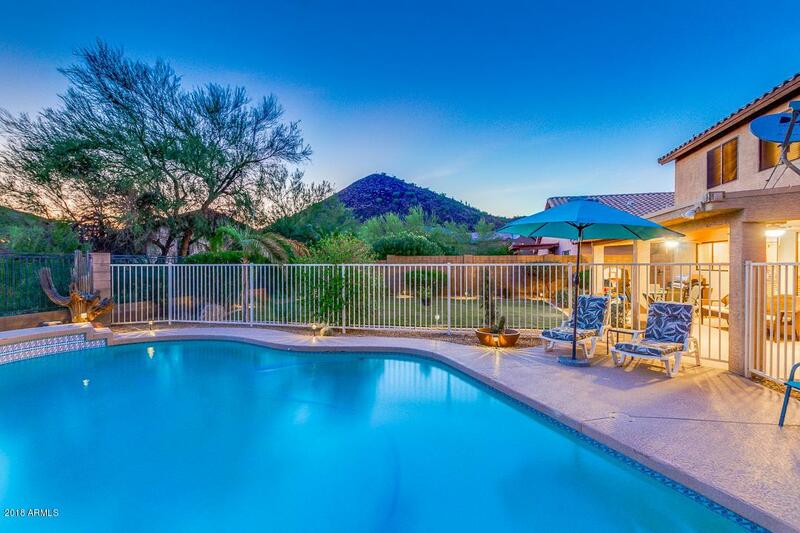 Updated 4b/2.5b w/Unobstructed Mountain Views! 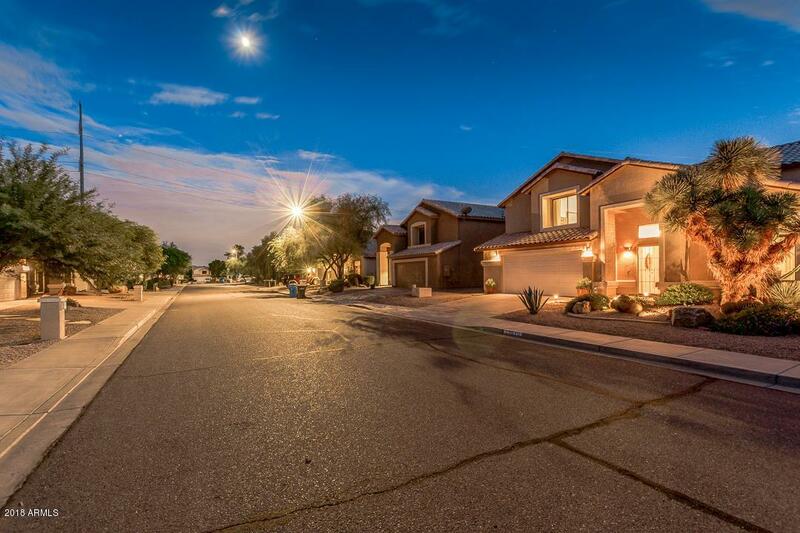 Home boasts large living area w/vaulted ceilings. 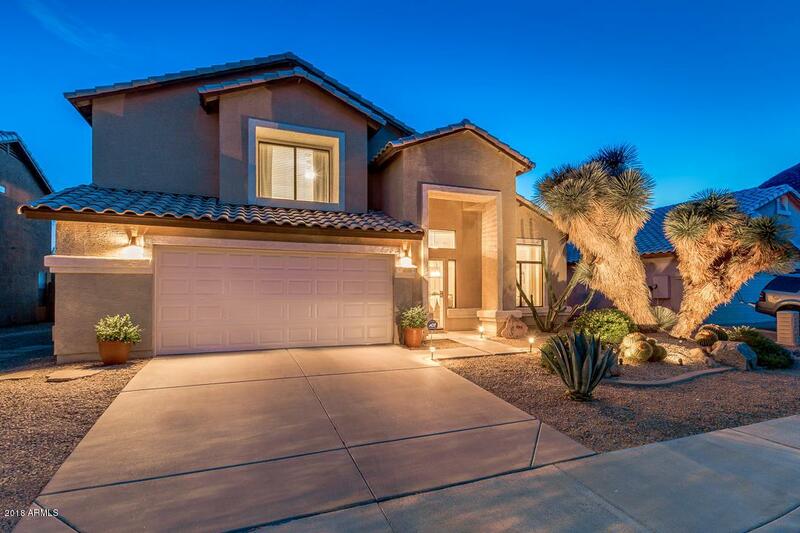 Open concept areas include, Family room/Keeping Room/large eat-in kitchen w/Granite slab counter tops. GE Fridge & Whirlpool front load Washer/Dryer included. Solid Cherry Wood Floors, fresh paint, new ceiling fans, Tuscan lighting. 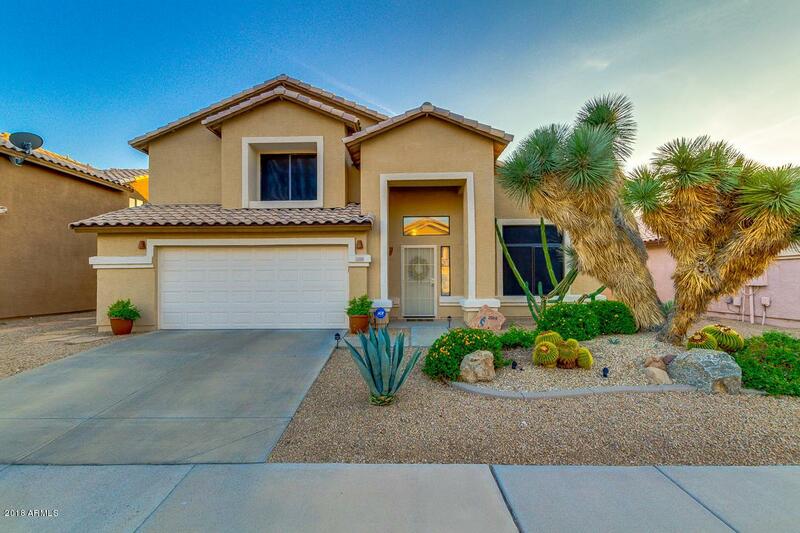 Backyard private oasis w/Secure Child Safe Wrought Iron Pool Fence, designer Paint w/ceiling fans on large covered patio adjoining Pool deck. Backyard grass, sprinkler system w/professional landscaping. Yard is pet & child safe. Great location quiet street and only a few steps from walking trails & foothills of nearby Mountains & walking distance to Elementary school & Parks. Commute is easy & quick access to 101 & 51 Fwy. Easy to show.